How to Uninstall Apps on Mac? It Quickly Works! Need to uninstall apps on Mac? Today, I will share the skill of uninstalling Apps on Mac. Find out how in this article below! There are apps we install on Mac that are not really that important or have only been used for a few times yet these apps use-up a lot of storage space on the hard drive causing the system to slow down. Millions of apps in the AppStore are of great value and uses but then not all of them stay forever in our system. We need to get rid of some less important apps to boost Mac. If only we can uninstall apps on Mac with just a click, wouldn't it be nice? Well, to clean Mac without confusing yourself, I recommend iMyMac - PowerMyMac. iMyMac - PowerMyMac is a Mac cleaner program dedicated to removing Junk files, shred important files, diagnose Mac status, deletes caches and history, and many more. 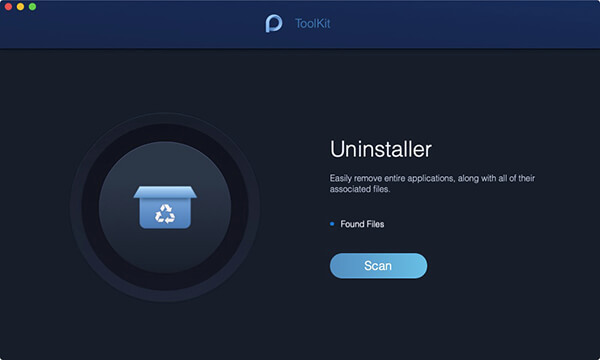 This is a powerful uninstaller that removes all the apps and their related folders. iMyMac - PowerMyMac provides the one-stop solution to all the things you need to speed up and clean your Mac. We know that uninstalling apps on Mac is very different from Windows so we will make it easier for you to remove such annoying apps. iMyMac - PowerMyMac will save you from all the headaches. Choose Mac Uninstaller from the "ToolKit" module. Hit Scan. Selectively choose the apps iMyMac-PowerMyMac found. Click Clean and confirm the action. You can choose single or multiple apps you see on the scan results. How easy is that? There are more to iMyMac-PowerMyMac than just simply uninstalling apps on Mac. It has all the things you need basically. There are also third-party applications that can be difficult to uninstall because these apps were built by different developers. But we got you covered, we will show you the step by step guide on how to uninstall apps on Mac. Note: Assess the apps you just uninstalled if you no longer really need them before emptying the Trash folder. If you change your mind upon deleting apps, simply open the Trash folder and find the desired apps, and right-click the app icon to restore it. Manually uninstalling apps might need you need to do this step for every app you wish to remove from Mac. This will really take time and effort. Apart from that, it leaves caches and other related files from different folder location. You need to find the related files and folders in order to completely remove the apps on Mac. Again make sure to empty the Trash folder to free up some space on Mac. There is a normal way of uninstalling apps from Mac but a little technical. For a reliable uninstall process, you need to remove all the related files to an app by deleting those folders as well. Empty the Trash bin to ensure that you regain the space allotted for these apps and trash folder. You can also use the search bar and type in the name of the app so the other folders with similar files will be displayed. This will also allow you to trash the said files. Gentle Reminder: Once you empty the Trash folder, this action will be permanent and cannot be undone. If needed, you can review all the files inside the trash becfore finally deciding to clear it out. If in case, leave the preference folder alone if you think you might need to install the app again in the future. This will hasten the installation process since it already had footprints on your Preference folder. Uninstalling apps on Mac is less of a hassle than cleaning out our rooms so pretty much the steps we provided is simple and fast. iMyMac - PowerMyMac is an effective, efficient, safe, and secure program that can easily help you boost your Mac performance. 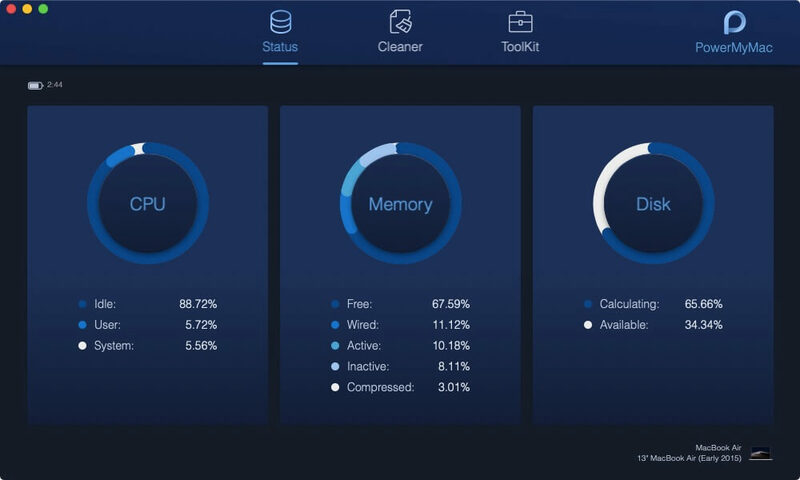 It checks your device status, uninstalls unwanted apps, shreds files, cleans junks and many more. Download your own iMyMac - PowerMyMac for free now!